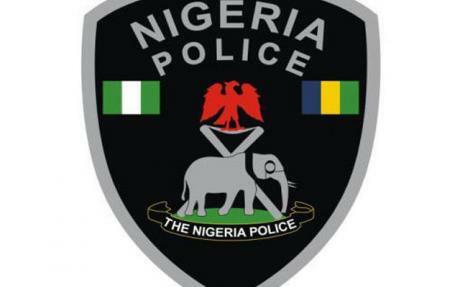 A Policeman was confirmed dead as he slumped at died during a police promotional exam for the rank of Sergeant and Inspector at the Police College, Ikeja. The Victim who was known as Lekan is attached to the Oyo state police command.. His Colleagues told Vanguard that he has been sick before coming to the exam. They also added that he was involved in an auto accident back in Oyo state and due to the exams,he came with his bad health condition to still participate in the promotional exam. According to his friend who spoke to Vanguard, Lekan passed the promotional exam. On the day of Installation of ranks,50 policemen who were to be installed all stood in line with senior officers awaiting the arrival of the Inspector general of Police;only for Lekan to slump at that point. Efforts to revive him failed as he was later confirmed dead. The Lagos State University Teaching Hospital LASUTH later arrived at the parade ground and carried his corpse to the mortuary, after which the Installation continued.